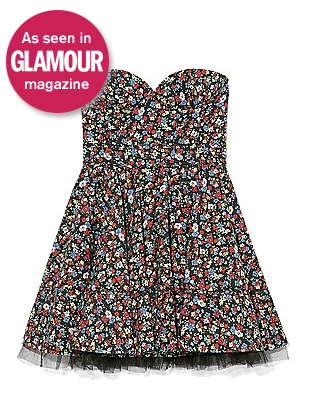 Luella Ditsy Floral Print Dress, AVAILABLE TO PURCHASE! -The ‘Rebecca’ floral print dress, £325.00 (and as worn by Kimberly Stewart, above). Please click HERE! for my previous Luella Bartley Print post. Which looks at the Rebecca dress, as seen on Kelly Osbourne and Kimberly Stewart.